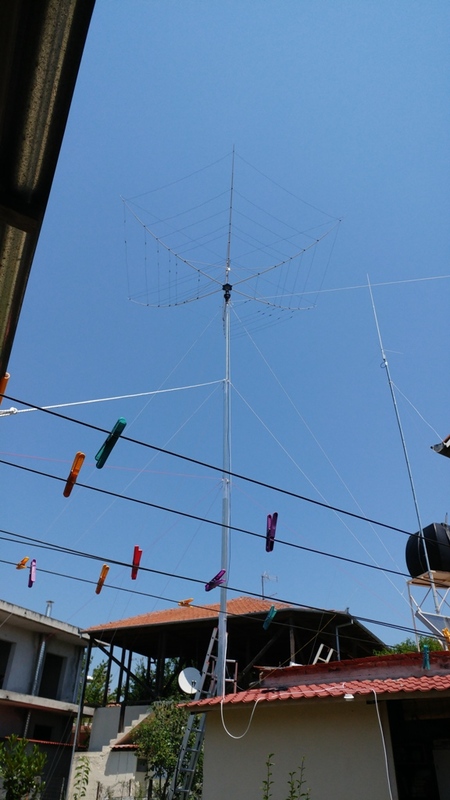 Lazaros SV2OYO lives in the city of Katerini, at Northern Greece (QTH loc: KN10FG). 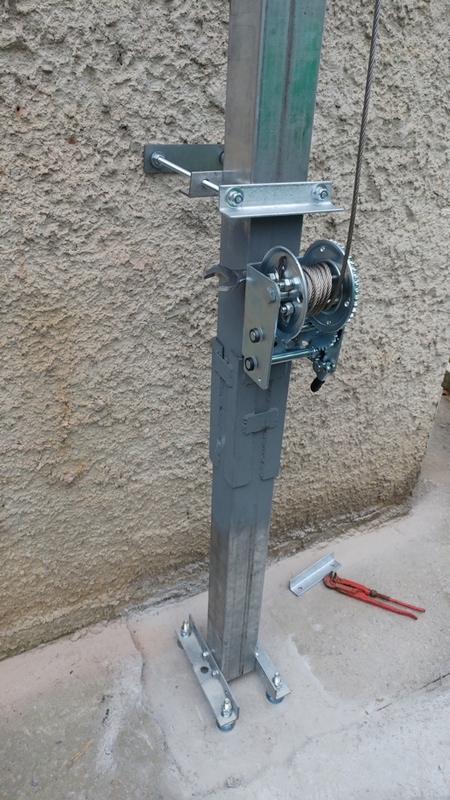 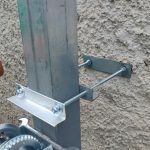 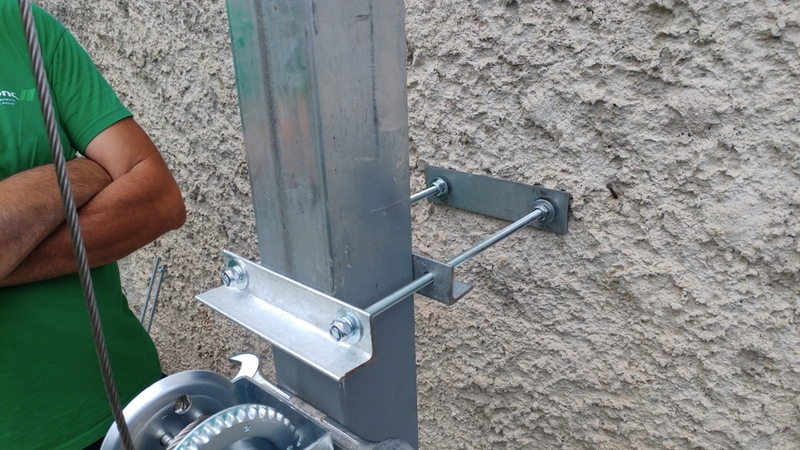 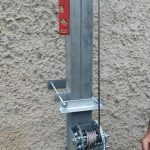 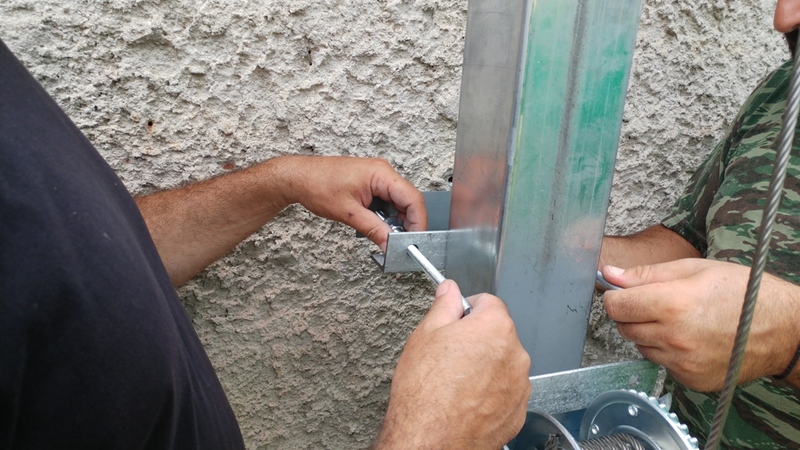 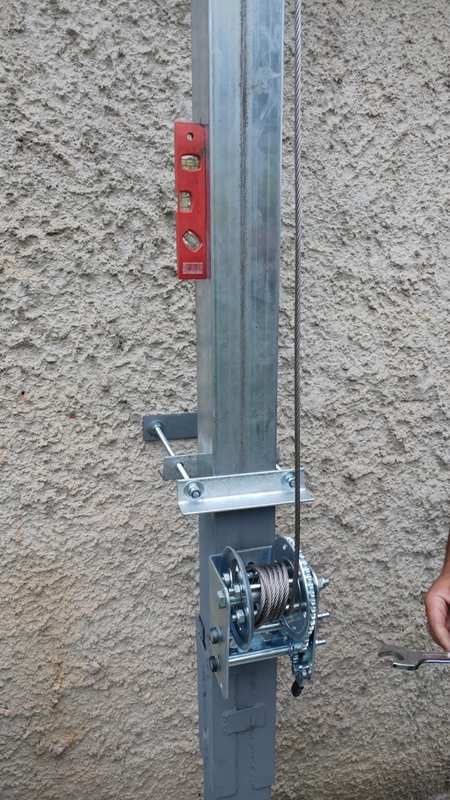 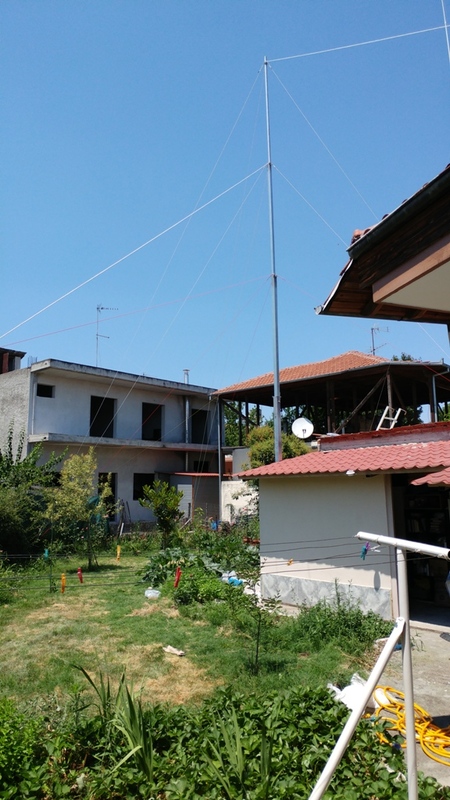 He wanted an easy but not expensive Telescopic mast for his HF antenna (an MW0JZE Hexbeam). 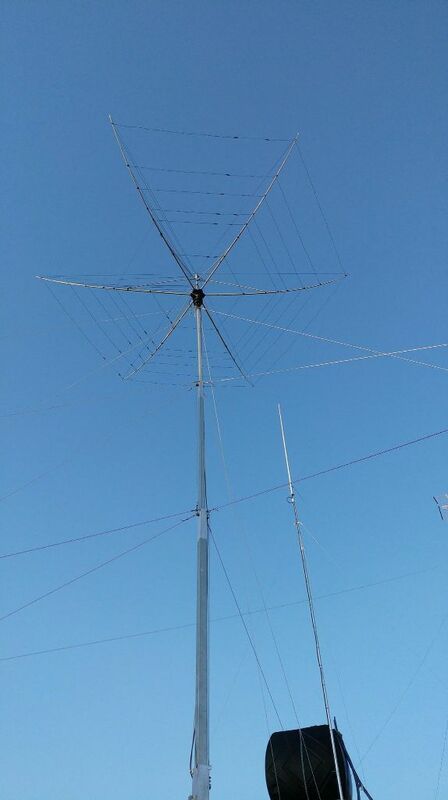 He choose the GLV-02 telescopic mast and now his antenna waves at 11m high, giving excellent performance on DX signals, with just 100W. 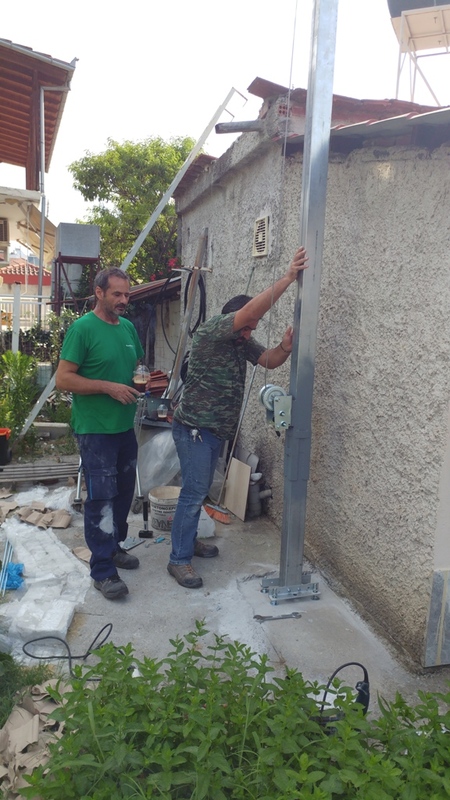 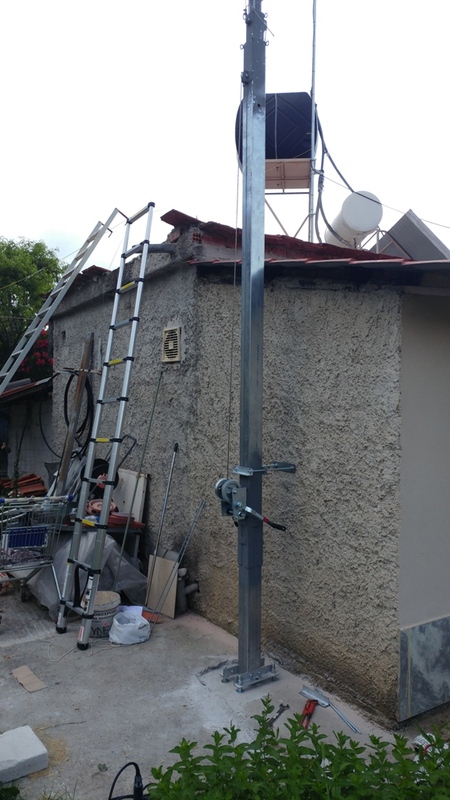 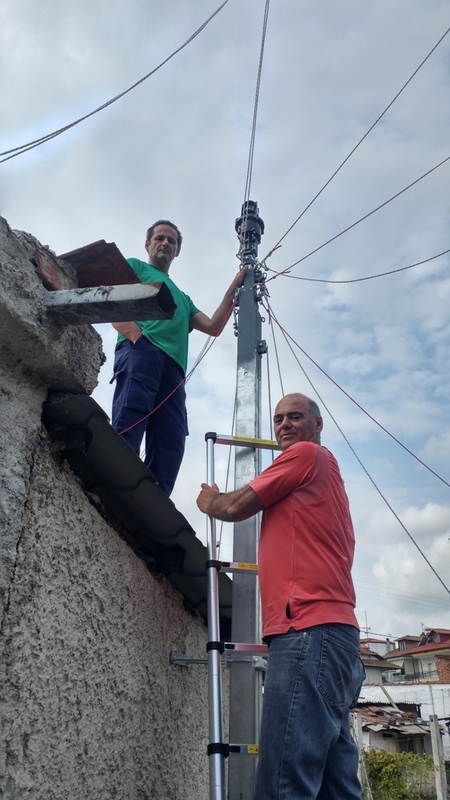 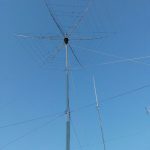 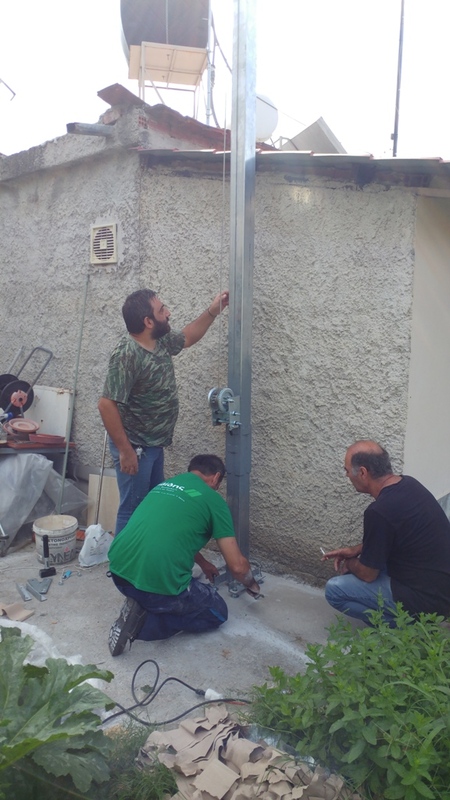 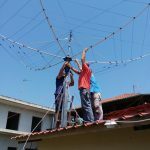 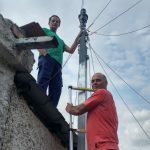 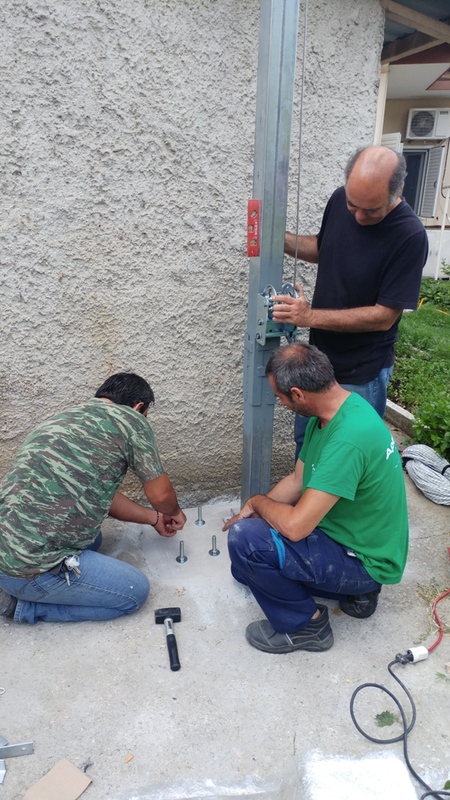 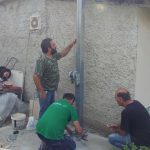 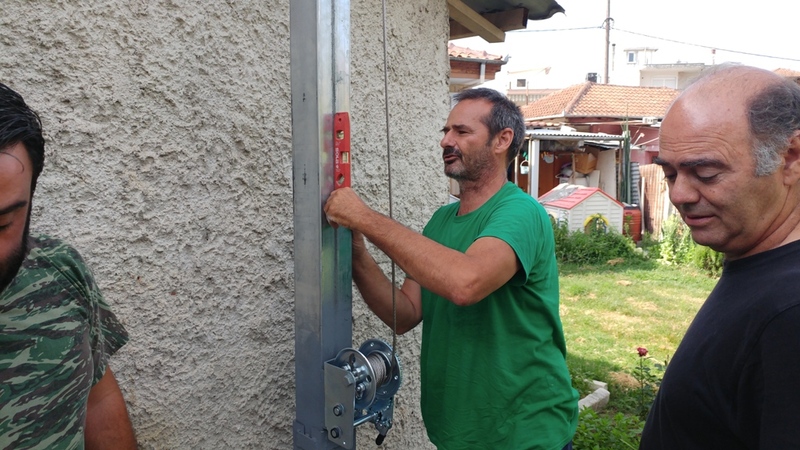 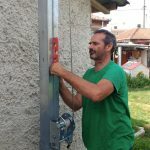 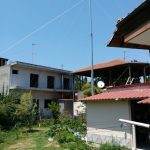 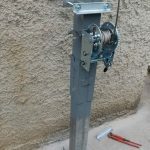 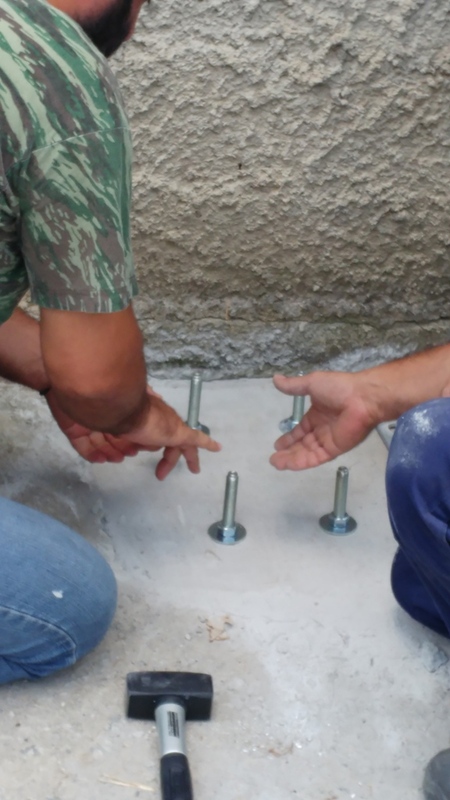 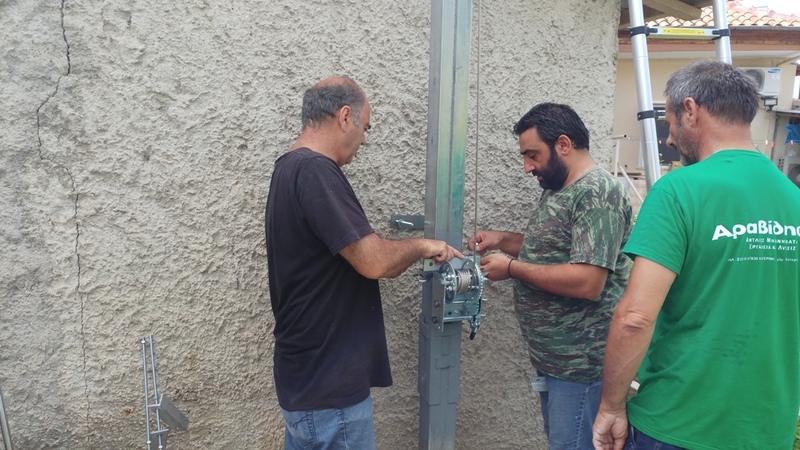 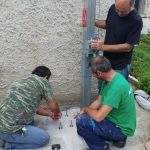 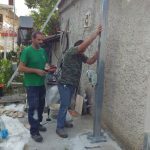 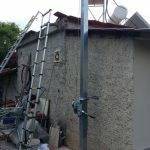 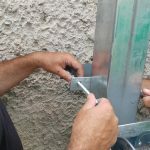 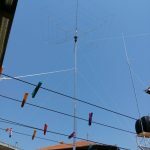 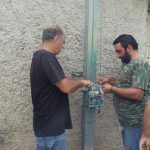 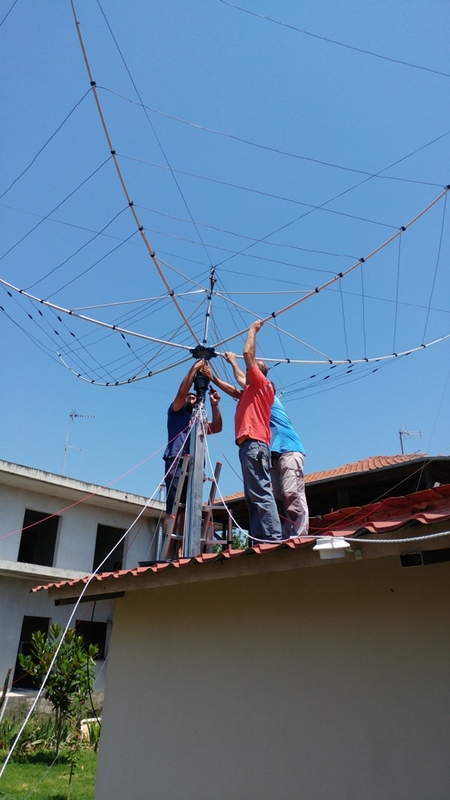 Both mast and antenna installation was done with the help of his very good friends SV2FLL George, SV2NCH George & SV2OYE Dionisis. 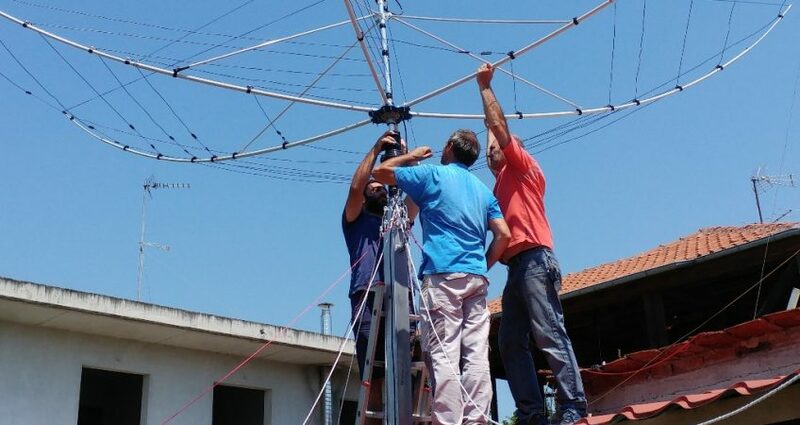 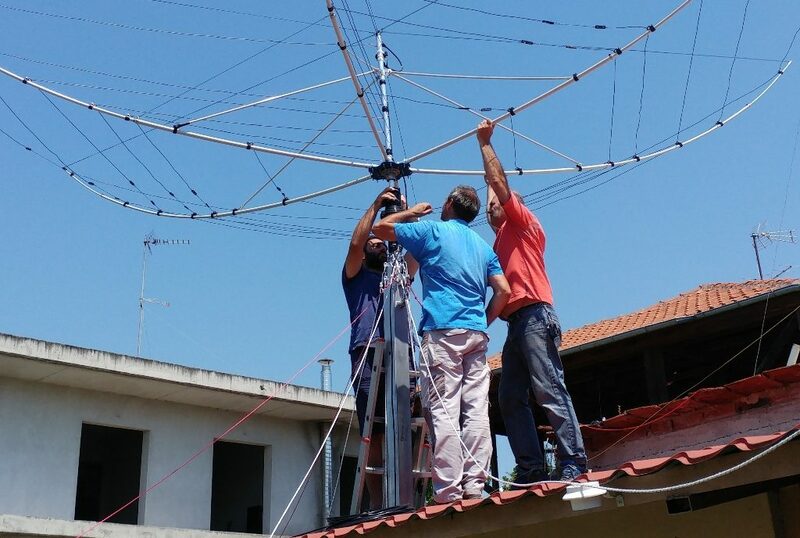 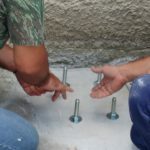 Now when you hear Lazaros loud on the air, you now the reason: His antenna is high, thanks to a Silcom Telescopic mast.